Have you got plans on May 30th? 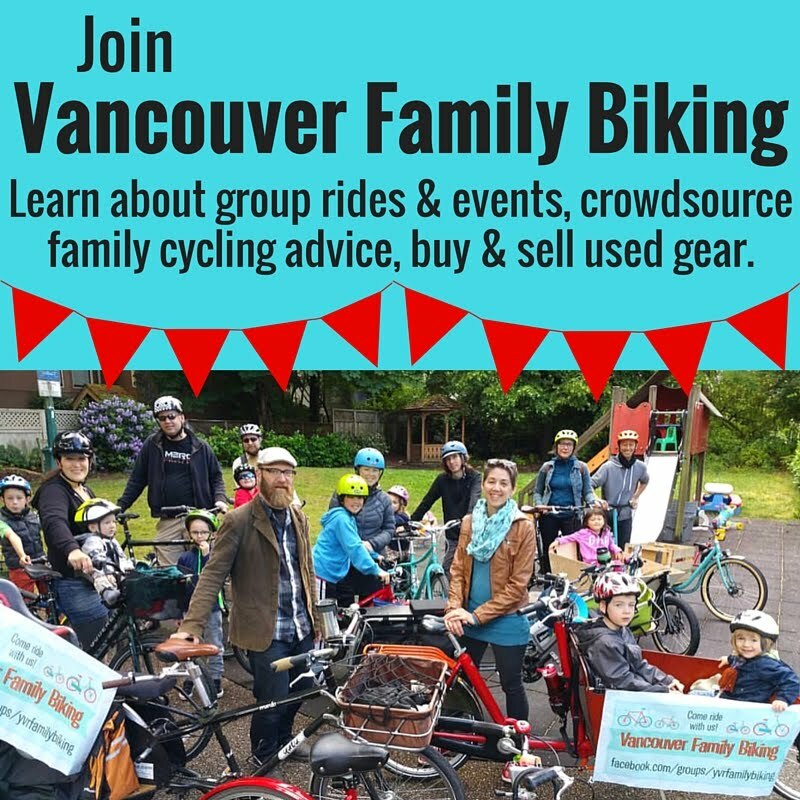 Of course you do--our Trout Lake Family Green Ride is at 10am! ;) After the ride (or instead, I know not every Spokesmama reader will come) you should consider going to Playland to support the little league that some of our Vancouver Family Biking kids play in. 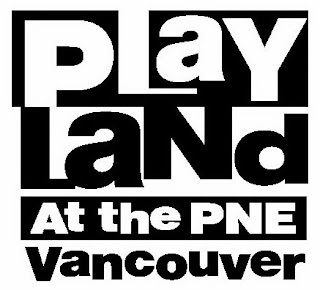 On Saturday, May 30th, $10 from every ticket sold for Playland at the PNE will be donated to the Hastings Community Little League on the fourth annual Community Day at Playland. Since 2010, the PNE has raised over $67,000 for the sports organization. This year, all proceeds will support the Hastings Little League in hosting the 2016 Little League Canadian National Tournament. “Getting our youth outdoors & active is so important, & we are extremely excited to continue to support the Hastings Community Little League & help them bring the National Tournament to Vancouver,” said PNE President & CEO Mike McDaniel. While the first two Community Days were extremely successful, last year's was met with soggy weather, so this year, Playland is looking to raise $25,000 for this worthy non-profit sports organization. Proceeds from the 2010 100th Anniversary Golf Tournament were also donated to the Little League. From 10am to 12pm on the 30th, members of the Hastings Community Little League will be at the entrance to Playland thanking guests for their support, so make sure to say ‘hello’ & wish them luck in this year’s season! For more information please visit: www.pne.ca.